This year a special training was organized and conducted by Brunei Muara District to teach all necessary basics to new members. This way all will have a common understanding and it will save time for school troops to train and conduct investiture ceremony all at once. 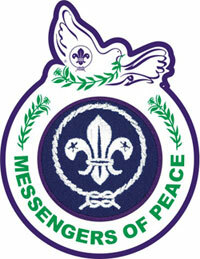 It was also a chance for all new members to camp with other troops and start feeling the "scoutism". 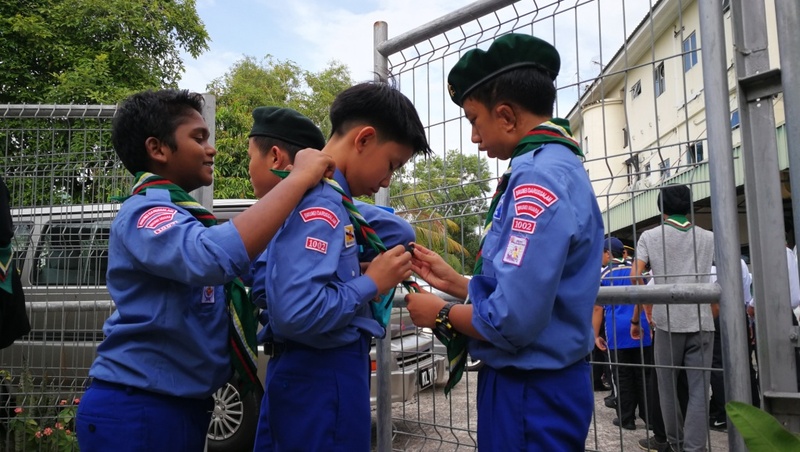 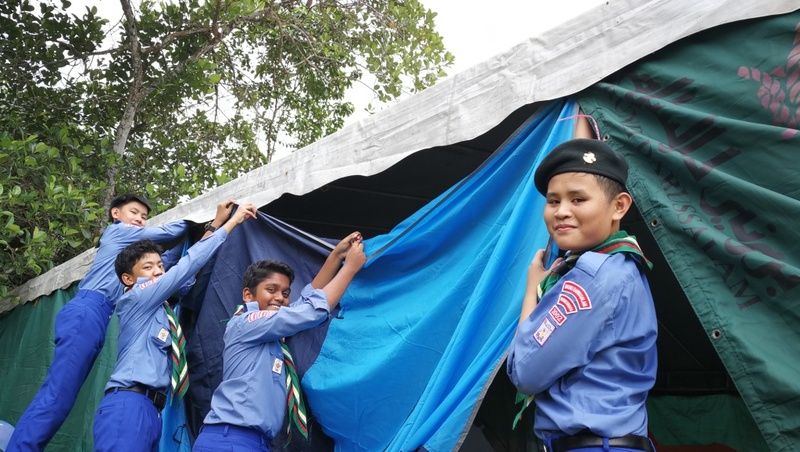 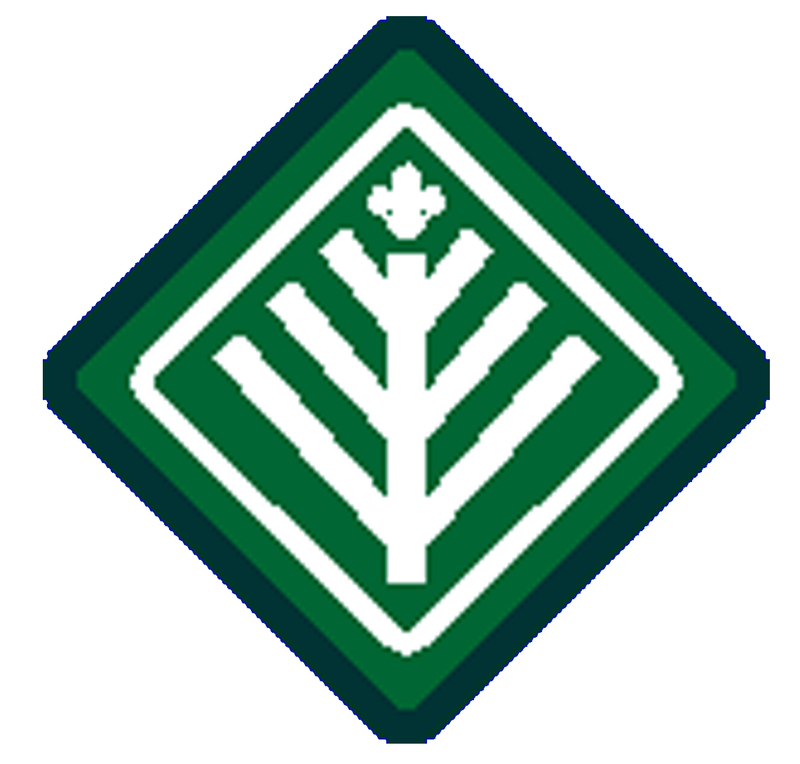 Its also a time where they are introduced to how scouts are organized and relate to what they have been learning at school. 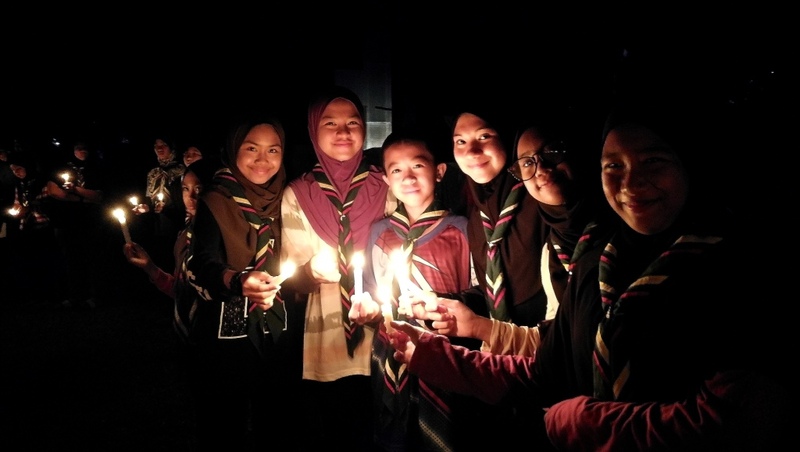 A bonus was Earth Hour was conducted during the camp nights. 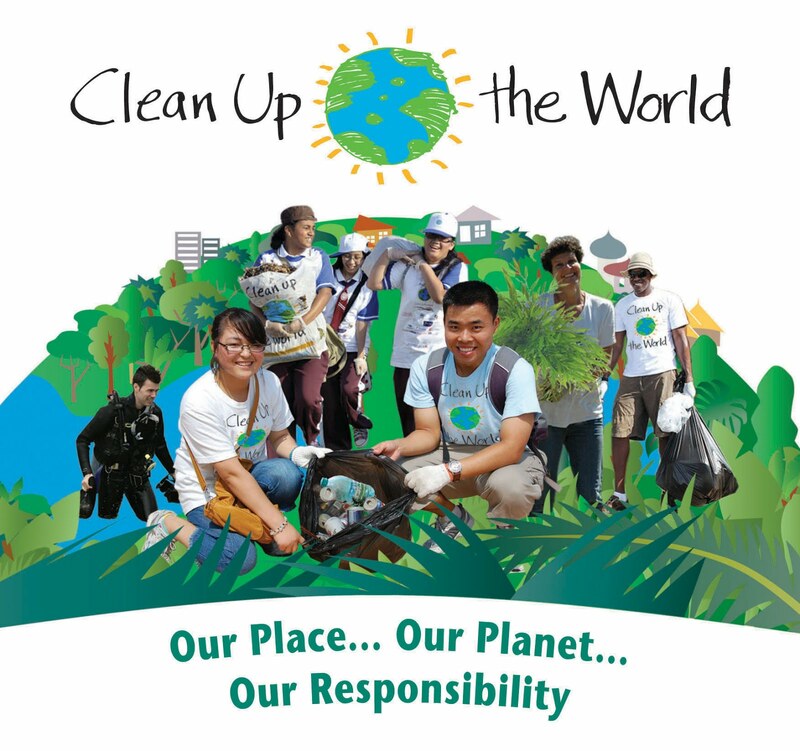 Everyone contributed to the theme and it was the talk of the town when it was on social media. 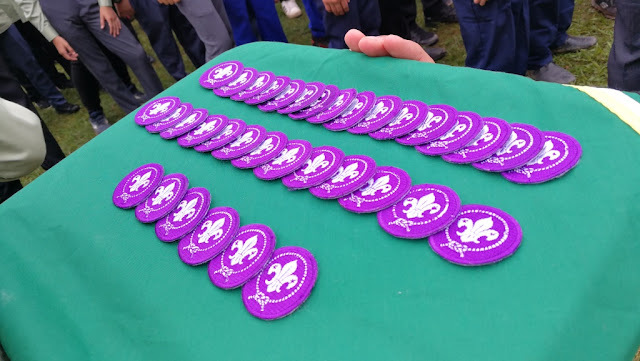 At the end of the camp was the investiture Ceremony for all 150 new scouts. 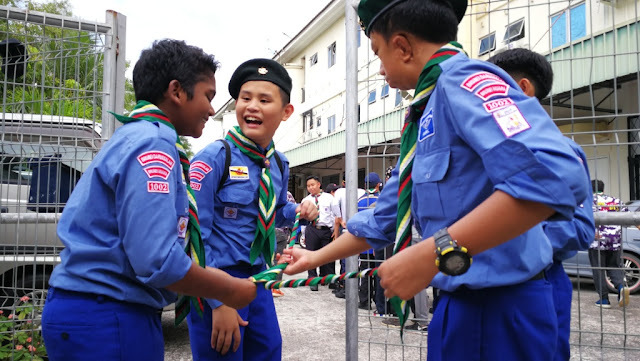 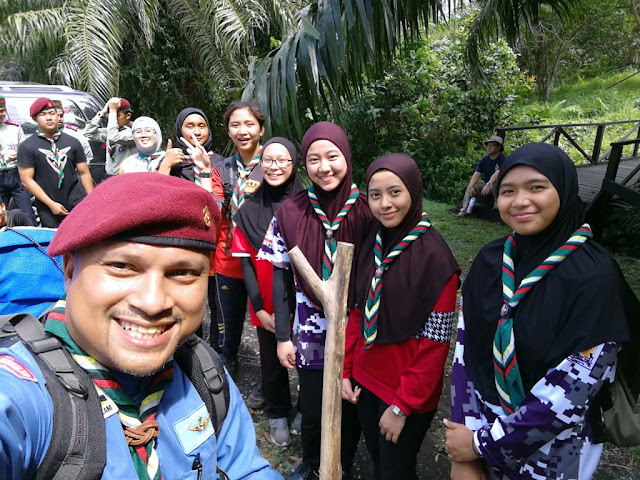 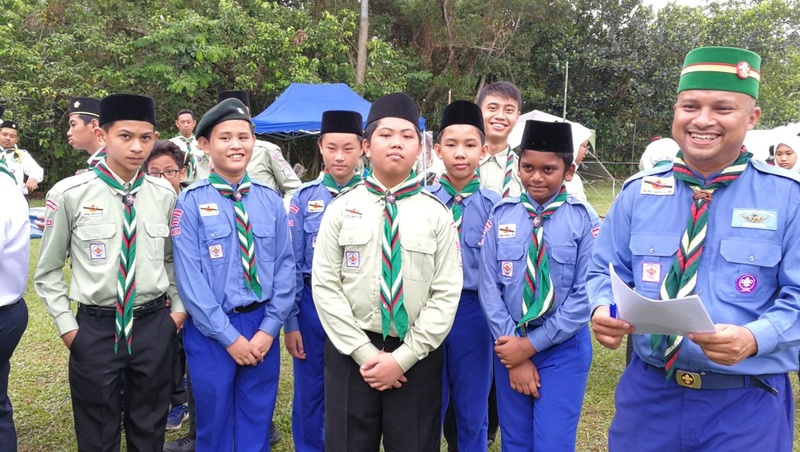 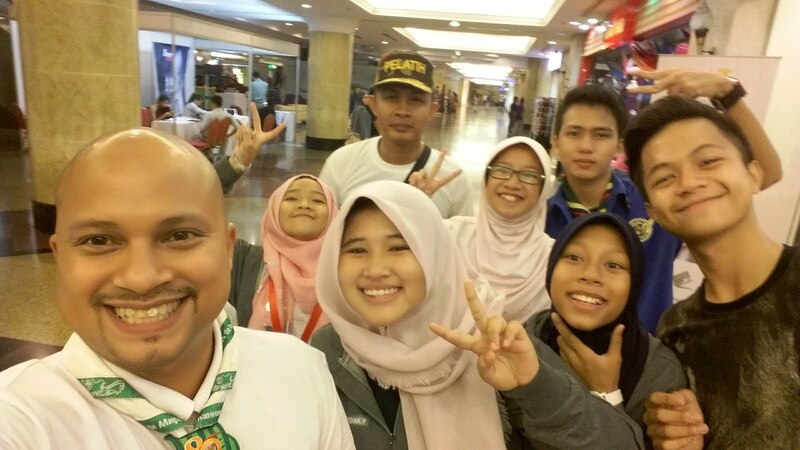 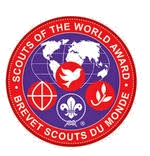 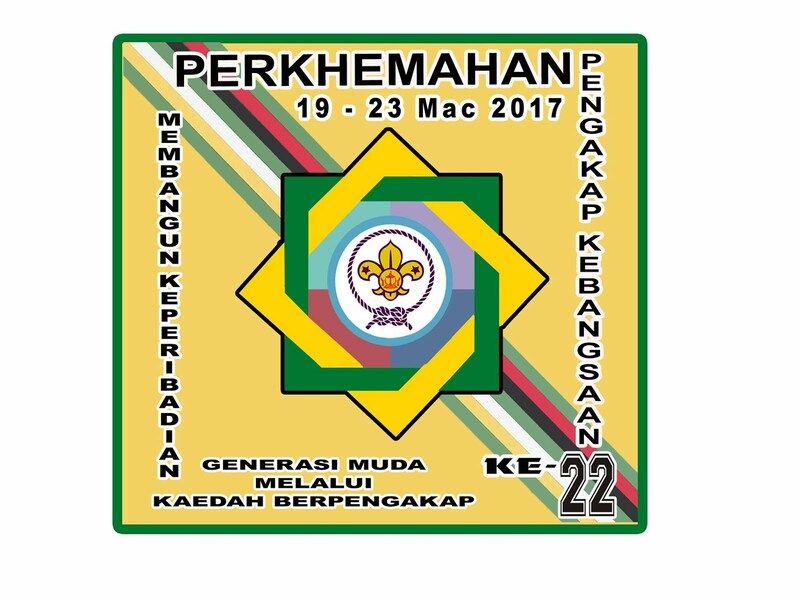 It was exciting and an eye-opener to the world of scouts. 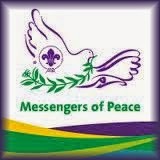 Everyone glad to be apart of the camp and the largest youth association of the world!